Travelling to Kuala Lumpur can be so much fun as it is the ideal place to be on a holiday with family or friends. 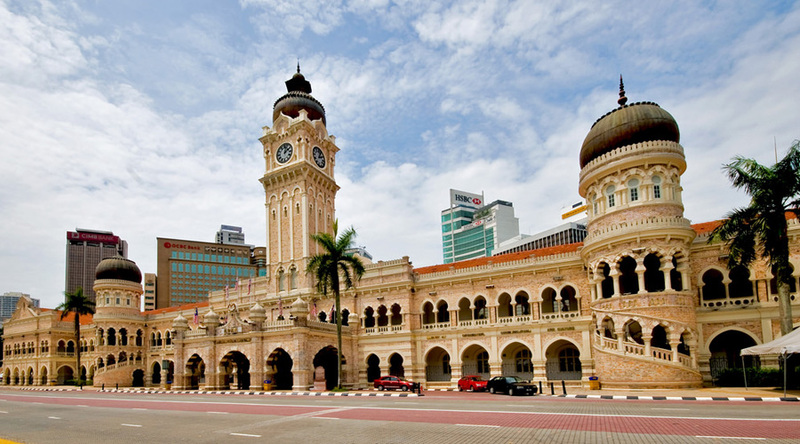 Plus, you dont need to roam around in search of the best holiday packages as we are here to help you out.We offer comprehensive packages to Kuala Lumpur that are specially crafted to suit the taste & preferences of IndiansAsians.This package to Kuala Lumpur is perfect for explorers who like to cover most possible on their trip. Kuala Lumpur offers so much from gleaming skyscrapers to dense rainforests, enticing culture to delicious local cuisines and so much more! 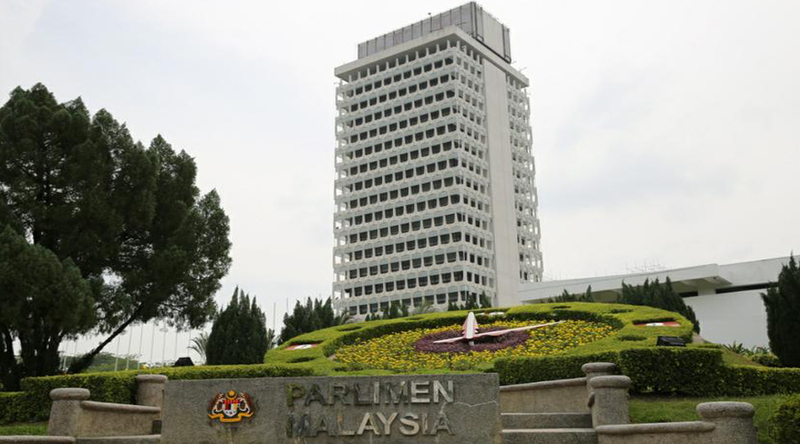 Welcome to the capital of Malaysia – Kuala Lumpur! The slogan of ‘Truly Asia’ is nowhere more true than in the capital city itself. 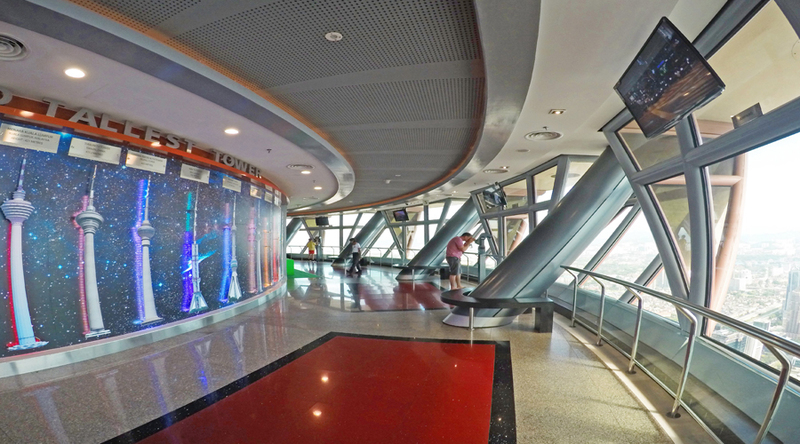 Upon arrival at Kuala Lumpur Airport, you will be transferred to the hotel. The rest of the time is at leisure. Please note that for a shared transfer in coach, the rates are applicable for a minimum of 2 people travelling together and the maximum waiting time is only 10 minutes from the scheduled pick-up time. Sunway Lagoon with All Park Ticket on SIC basis: Whether you are aged 8 or 80! With over 80 attractions spread across 88 acres, Sunway Lagoon provides the ultimate theme park experience in Malaysia.Spend a day of family-friendly fun at one of Asia's top attractions! Enjoy rides and spills at the Water Park, Amusement Park, Wildlife Park, Extreme Park, Scream Park, and Nickelodeon Lost Lagoon Go surfing, float in river rapids, and catch street theater and dance performances. 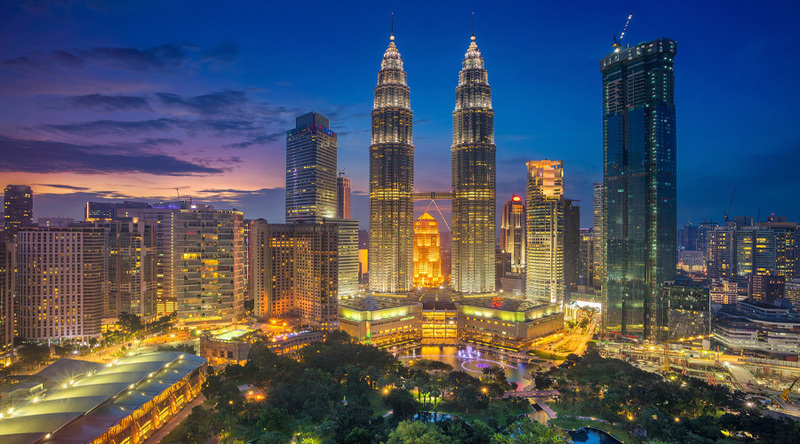 KUL By Night Tour with KL Tower Observation ticket : This Tour offer you an insight into the old & new, starting see Kuala Lumpur alive after sunset, visit the famous night bazaar of china town for bargains and sights. Next to the Kuala Lumpur Tower, one of the tallest in the world - 421m, here you can observe the awesome skyline of the KL city at night. After that, transfer to Twin Tower in Kuala Lumpur, Malaysia was the world's tallest twin building in the world. Later transfer back to hotel. The climate in Kuala Lumpur is quite humid overall, and one must always be ready for rains at any time of the year. Therefore, the best time to visit Kuala Lumpur is from May to July or December to February.